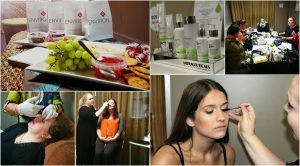 Beauty Treatments can often be categorized as “vain” and “unnecessary”. Some people have a lot of stigma around these types of treatments and are not afraid to make their feelings heard. In our opinion beauty treatments and wanting to look good are not about vanity or the desire to look like the women on the cover of the magazines, it is about self-confidence and self-love. We as women are often particularly hard on ourselves and the way we look, talk, act and dress. On top of this there are constant messages on “looking a certain way” that we tend to forget we are unique individuals. Being happy in your own skin – This statement is true yet often makes us feel guilty if we aren’t happy? If we would like to make small changes to our appearance? 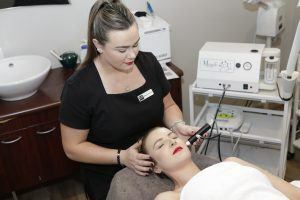 We believe you should feel empowered to make those decisions for yourself, whether it be a killer set of eyebrows, pigmentation reduction, hair removal or even appearance medicine. If these simple treatments can make a woman feel confident and happy, then why not? If you feel amazing after taking one hour out of a month to stop and treat yourself to a massage, why not? Positivity spreads, if you feel happy and confident, your children/partner/friends/colleagues will feel happy and confident, and that’s a little life-changing in its own way. In order to make decisions on which treatments are right for you, you need the right information. We believe in educating and sharing our expertise, and, not charging you for it. We offer complimentary consultations where you can sit one on one with our staff to discuss your concerns and build a program that’s right for you, because not one person is the same. We also hold regular events. These events are in a group setting in a fun relaxed environment. With each event topic a presentation is given with the chance to ask questions and hear others experiences. We also offer private events if you would like just your own friends, family or colleagues and perfect if you would like to choose the event topic. Last but not least, Lisa endeavoured to find staff that shared these same dreams for their clients. 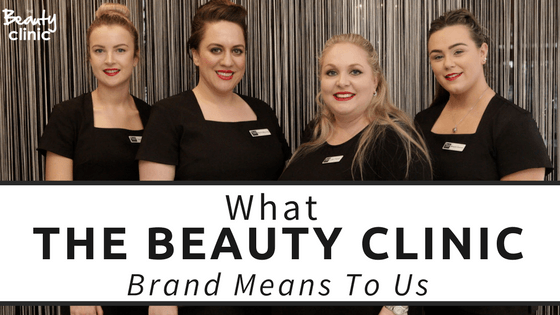 Not only is the team at The Beauty Clinic highly trained specialists in the industry, but each and every one of them share the same passion and beliefs that Lisa has. 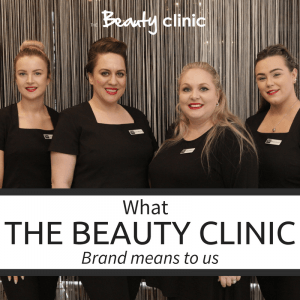 To the Beauty Clinic Team, our brand represents much more than Beauty Services with a smile, that’s why The Beauty Clinic lives by their company values.